The budget session of Parliament will commence on Monday with the Presidents address to a joint sitting of both houses as the Narendra Modi government readies to present its last full Budget before the 2019 Lok Sabha elections. The Union Budget 2018-19 will be presented by Finance Minister Arun Jaitley on Thursday. On Monday, the Economic Survey will be presented in Parliament. The government on Sunday reached out to the opposition as it convened a meeting of senior parliamentary leaders of various political parties and sought their cooperation for the smooth functioning of the budget session. 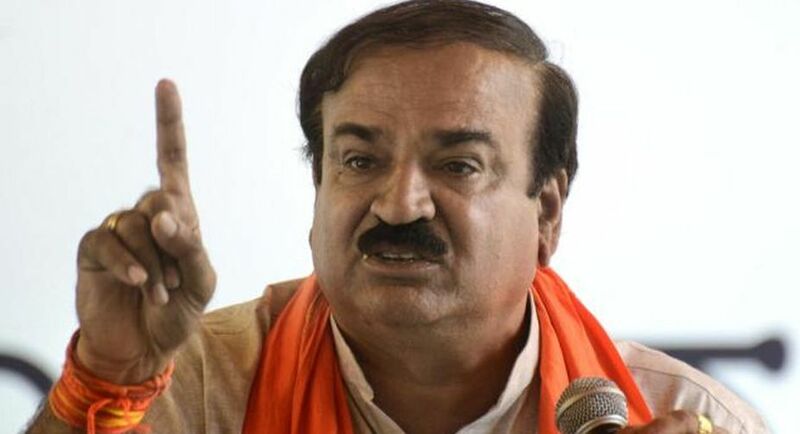 Union Parliamentary Affairs Minister Ananth Kumar told the media that the session is scheduled to have a total of 31 sittings (eight sittings in the first part and 23 in the second) spread over 68 days. The session would conclude on April 6. Parliament will be adjourned for recess on February 9 to reassemble on March 5. Kumar informed that Prime Minister Narendra Modi, addressing the all-party meet, underlined that his government gave “huge importance” to the issues raised by all political parties. However, the opposition was perhaps not totally convinced with the government’s claims. Although most opposition leaders, including those from the Congress, stayed off the media despite repeated requests for their comments, Trinamool Congress leader Derek O’Brien said that the government cared little for Parliament. “The number of ‘full’ working days in first phase of the budget session are February 5, 6, 7 and 8 — just four days. This government cares two hoots about Parliament,” O’Brien said after the meet.